At SF Beautiful, we’re honored to work with so many inspiring individuals. This month we interviewed Dan Parham of Neighborland, one of our key partners in getting the UN Plaza project off the ground. 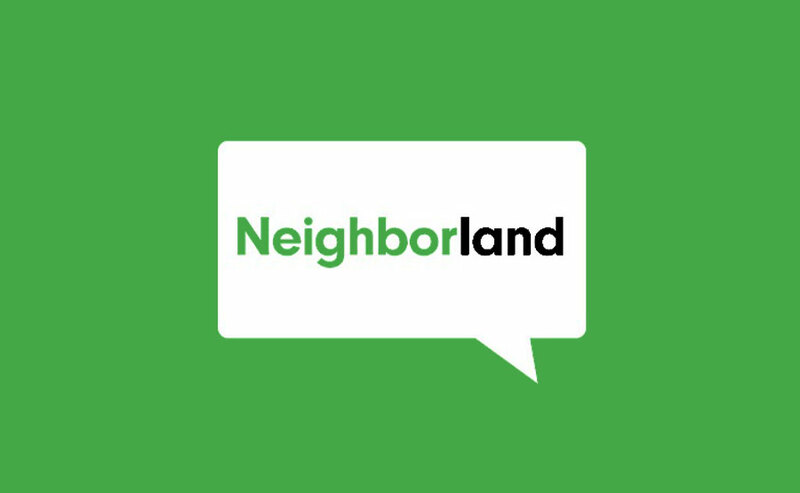 Check out Neighborland in depth here. I grew up in North Carolina, and studied art, film, and design at UNC Chapel Hill. I worked as a designer in New York City before moving out to San Francisco to work for Yahoo as a Director of UX in 2006. In 2010, I traveled across Asia to research, photograph, and write about urban design. I read quite a bit on the trip, and I was inspired by my friend Candy Chang’s civic engagement installations at the time. I moved to New Orleans to work with Candy on Neighborland through a Rockefeller Foundation grant at Tulane University. 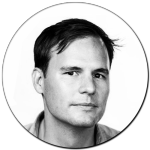 After a year of being live in New Orleans, I moved out to San Francisco to launch Neighborland nationally and work more closely with our advisors. I love the people of San Francisco. I’ve never felt more inspired, challenged, and embraced by a city. Of course, San Francisco is blessed with one of the most beautiful coastlines of any city. As a child of the sea, I enjoy living in a historic port city. Is there a more beautiful view of any city than that off the back deck of the evening ferry to Sausalito, watching the sun set on the Golden Gate? What were some highlights of the Pause, Play, Connect programming in UN Plaza? We learned quite a bit about engaging residents in the plaza with SF Beautiful, especially with the public voting event. To have over 850 people vote on residents’ ideas in the course of a few hours was fantastic, and we’ve been encouraging our other partners across the US to include this in their program models. I attended several of the events, and was especially impressed with the Coventry and Kaluza performance on September 4th. They were so talented, funny, engaging, and entertaining. They completely transformed the context of the plaza from a functional transit corridor to a lively public theater. A crowd gathered over the 40 minutes of their performance until it was standing room only. Kaluza brought down the house by hula hooping 11 rings to Daft Punk’s “Around the World.” In a word, it was magical. If anything was possible, what would you do with UN Plaza? I learn a lot by listening. At the first public meeting for the UN Plaza project, there was an older gentlemen from the TL who spoke thoughtfully during the public forum. He suggested that he and his two teenage boys needed more opportunities to interact with all of the new workers in the neighborhood. He recommended more inclusive activities to bring people together, like a ping pong tournament. The more we can do to make the plaza comfortable for people to talk and play with one another, the better. The great thing is that one of the Market Street Prototyping Festival’s projects is public ping pong, so we’ll see how that transforms activity in the plaza. Many thanks to the City of SF’s OEWD, TEDP, and UC Hastings for sponsoring this project – they were fantastic partners.